Slowly but surely I’m ticking things off my to-do list. 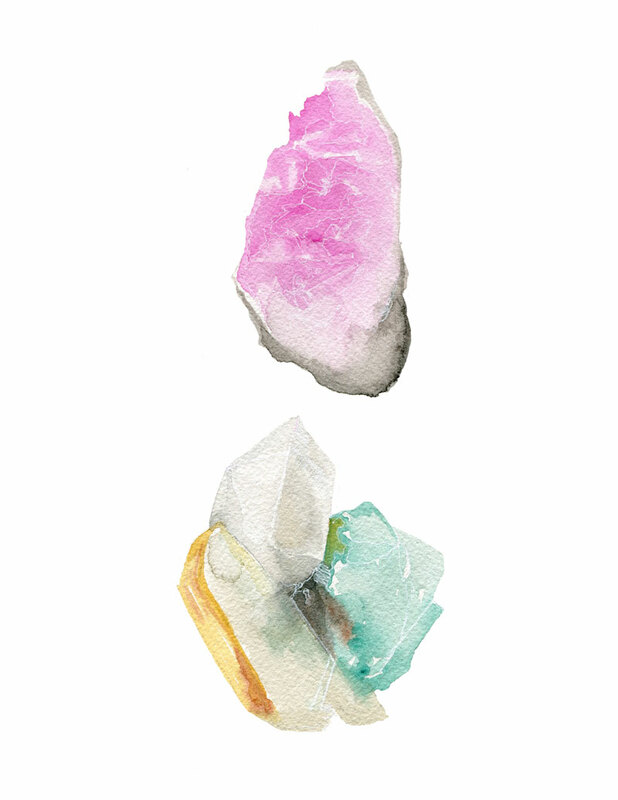 One of these such things, was to finish perfecting the color output for a run of prints made from this gemstone watercolor. It’s one of my favorite watercolors, so I was feeling pretty guilty leaving it for so long in an unfinished state. So when I finally found an afternoon free this week, it was first on my list to accomplish. After finishing the color calibrations, (which I’ll admit took a bit longer than average to perfect) I made a full run of 25 prints on my Hahnemule fine art paper. 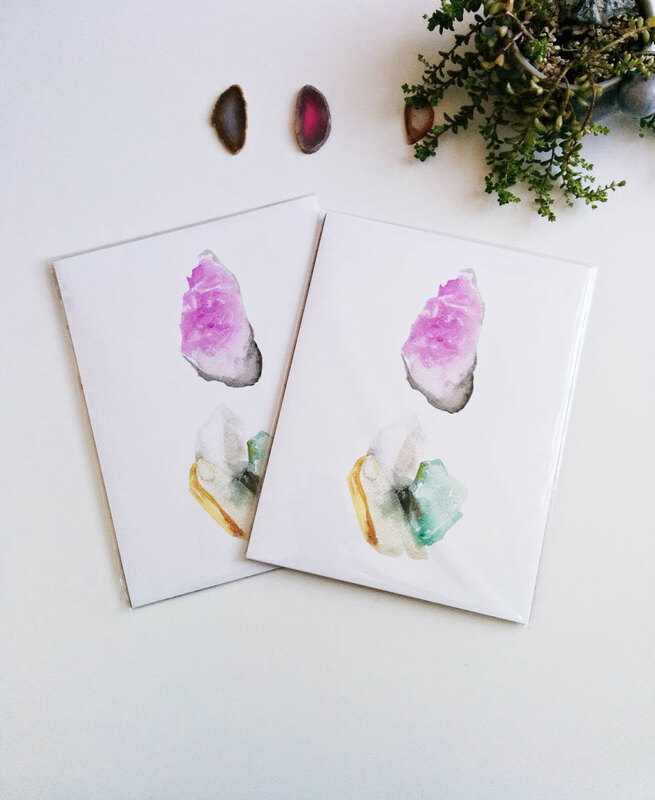 Click here to purchase your own gemstone print! 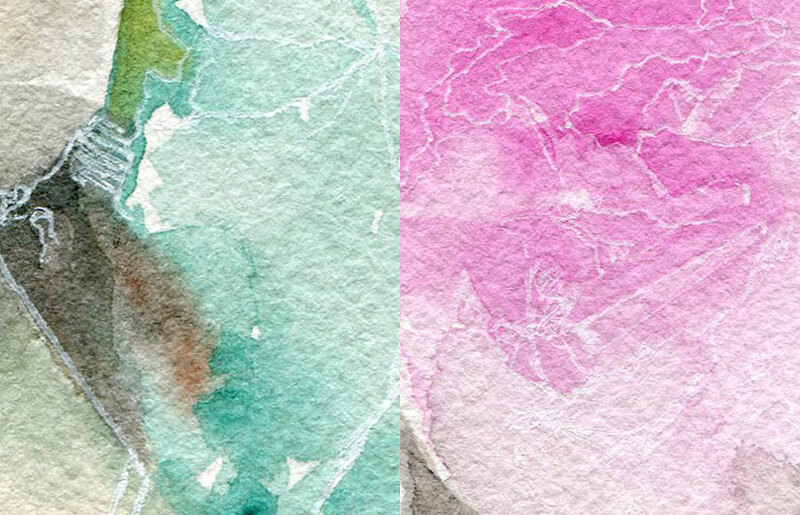 ← Old prints = Collage bits! Love the prints, you did a great job!